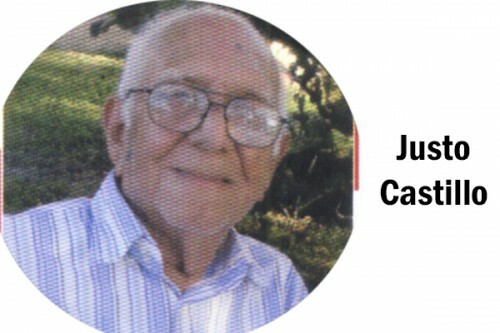 He was one of SJC’s distinguished class of ’37 and was their class leader for four consecutive years. Shortly after graduation he, with other classmates entered the civil service (as it was then called); as did most outstanding students of St. John’s, Wesley, and St. Michael’s Colleges. Three members of the class of ’37 reached the highest level of the Public Service (the new name for government workers). Justo Castillo and William Hoy were appointed and served as senior managers of several Ministries with the title of Permanent Secretary. Rafael Fonseca became Financial Secretary. The Permanent Secretaries were chief administrators and advisors to the Ministers concerned. They were men of the highest integrity and under their leadership, the public service was considered to be incorruptible. In his private life, the late Justo Castillo was the head of a family of nation builders. He was a model of what a Christian gentleman should be. The name of his friends was “legion” and, I have not heard of his detractors.